With the big upturn in electric-car adoption driven by the Tesla Model 3, incoming Kia and Hyundai options, and the highly competitive Chevrolet Bolt, many drivers will be moving to vehicles that will be primarily charged at home. This means that their household electric bills are likely to show a significant increase—a big and obvious increase. Many of these new electric vehicle (EV) adopters, however, have the option of embracing solar (or sometimes even wind) for their household electricity. Back in 2009, as I was putting in my first order for an EV, a Nissan Leaf, I already had a decent-sized solar photovoltaic system on my home—one that just balanced the annual costs for the house electricity demands. Doing a little extra estimating, I wanted to keep my electricity payments essentially zero annually. Even back then, there had been both local and regional horrific events that suggested to me how negligent my utility seemed to be in terms of system upkeep. 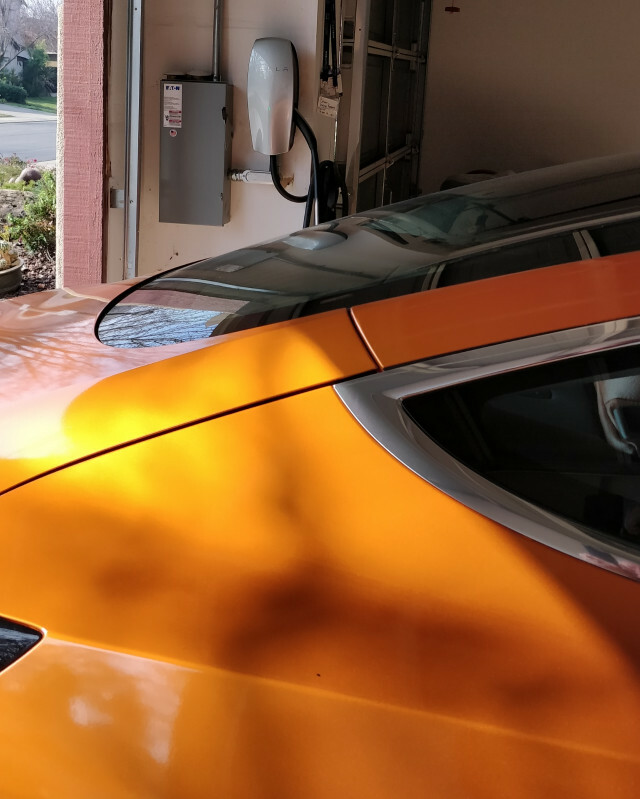 Anyway, I had put my order in for the incoming Leaf and Chevrolet Volt to move our two-car household from hybrids to plug-in vehicles and I added a second solar panel system to that house’s rooftop with seven 220 watt panels. I had to add a full second system since my first inverter was maxed out and could not handle the addition of more panels. My encouragement is to go solar as soon as possible. There is now a 30-percent tax credit for your solar install, but given the current political climate, support for environmental and green energy action may not be continued. Make sure your inverter can handle at least six to seven more panels than you are installing. Even if you aren’t expecting that first (or additional) electric vehicle for a few years, this will save you considerable money. Get at least five different installer bids. Some might suggest micro-inverters rather than a single central inverter; this decision is individual and has pros and cons. 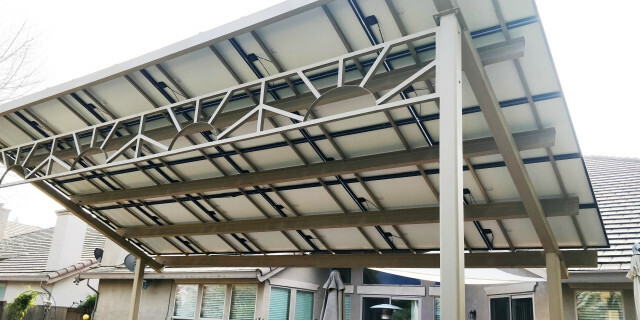 One big plus for the micro-inverter format is that additional panels can be installed at any time later without absorbing an extra cost for an upsized central inverter, or worse, a second whole system. On the other hand, micro-inverters will cost more up front and might be slightly less reliable. 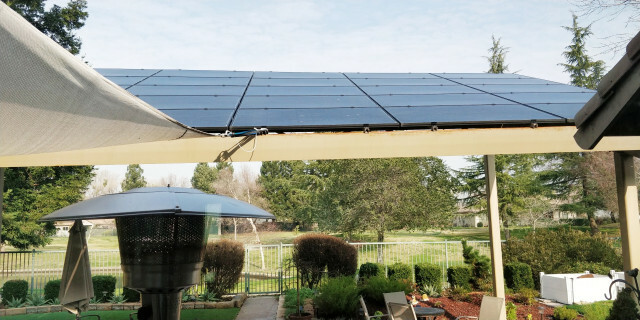 Overall solar costs for 2019 compared to my first install in 2008 are about 50 percent less or perhaps even better value with a bigger Federal Tax Credit now too. Amortization time for a PG&E customer to recoup installation costs now are about 6 years. For more-affordable-utility customers that recovery time stretches to around 10.5 years. I am currently using a Tesla Wall Charger in my home garage, but this is because I got this unit back in 2013 when I purchased my first Model S, and it has been moved from that original house twice to my current home. I would absolutely not recommend this option to others and would not do it again myself. I strongly recommend any of the popular home Level 2 EV chargers from Clipper Creek, Siemens, or ChargePoint, as long as you get at least a 40-amp unit. My Tesla Wall Connector, on a 100-amp dedicated circuit, can charge at 50-plus miles per hour of charge, but virtually none of us need that rate for overnight charging, and the big negative with the Tesla charger is that none of my friends with electric cars from other makers can use my charger when they visit for a boost charge. Every Tesla comes with an adapter for the generic Level 2 charger, so having a more “generic” home charger allows you to charge any vehicle, and even those of us current “Tesla fans” might want to consider another option sometime in the future. How much extra solar power output will you need to cover totally the power cost for driving an electric car? As a typical example of power draw, let’s use 300 watt-hours per mile for your new EV. My last Tesla Model S P85D averaged 297 wh per mile for 59,000 miles and my current Model 3 is averaging 278 wh per mile. 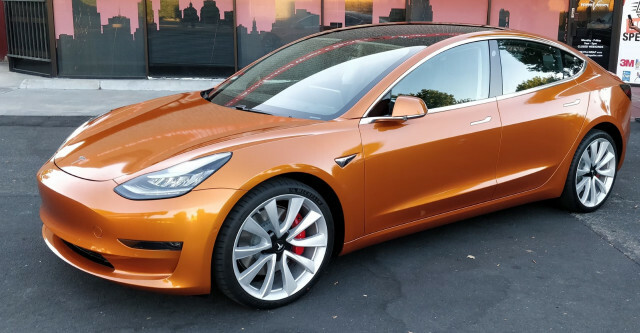 Lighter Model 3 variants without the “Performance” configuration are averaging under 250 wh per mile as are most of the EVs from competing brands. At 300 wh per mile your car goes 3.3 miles per kilowatt-hour which is the unit that utility companies use for their billing. At that, if you drive 15,000 miles per year, you will need 4,545 kwh to cover that driving total. So how do you get 4,545 kwh into your annual solar panel output? Your home system will operate 365 days a year and an average of about 7 full hours per day (in sunny climates), so using those values, we can compute our per-hour output needs by dividing 4,545 kwh by 365 days and then by 7 hours to get needed output per hour. This equals 1.77 kw per hour required to totally cover the annual electric charging needs for your new EV. There are some caveats: You will still have a token monthly fee to your electricity provider for your grid connection service. This will typically be around $12-15 per month. As soon as you get the vehicle identification number (VIN) for your incoming electric car, call your electric utility company or check their customer website to determine if they offer special “time of use” rates for electric vehicle owners, which typically run from around 11 p.m. to 7 a.m. and can sometimes discount 50 percent from typical household rates. Getting this special discount rate usually involves submitting a form to your utility company which confirms ownership of an EV and is separate from any incentive for EV ownership that many electric utility companies actually provide in the form of a direct cash rebate. (Check for that too. Sacramento area utilities near me offer $500-$599 direct cash rebates on top of state and federal incentives). My significant savings are based on my home in relatively temperate California. I used to face electricity costs in the summer using extensive air conditioning of over $300 a month and in winter gas costs that approached $300 a month. Now using electric space heaters for 95 percent of my winter heating and my large solar array covering all that cost, my annual gas charges are less than $200 and my electricity usage charges—zero, even charging my Model 3 totally in my home garage. I have gone from an annual utility cost (gas plus electric) of over $3,500 to less than $350 per year.